So, spill! 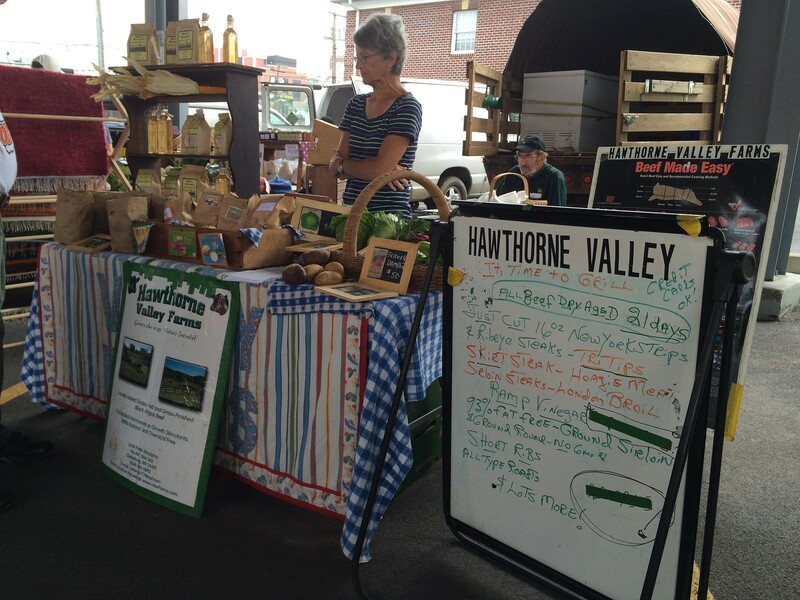 What's your favorite item from Hawthorne Valley Farms? 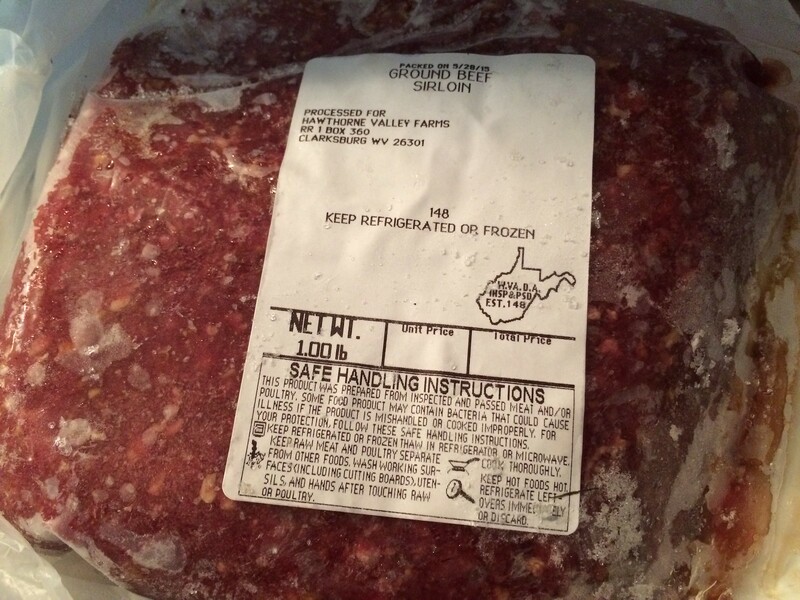 If you haven't tried their ground beef sirloin, you must!